Where you have completed a: marathon, cycling event, triathlon, etc. Spatial analysis is where the benefits of GIS really occur. It is an incredibly powerful decision making tool that can clearly reveal the solution to your problem. 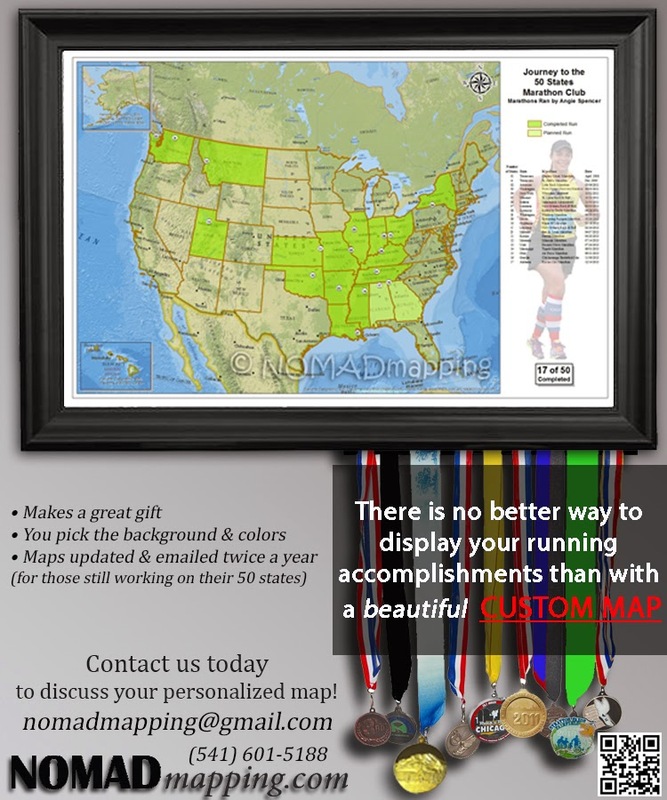 NOMAD Mapping can help you with your spatial data entry, data management, analysis, and visualization.